Last time we talked about how CMMS software can make creating your maintenance budget easier and more accurate. Once you’ve created a budget, however, the next step is tracking expenditures to make sure they line up with your budget goals. Here again, CMMS software makes monitoring your maintenance budget much easier. You gather CMMS data with every work order, and that data is the basis for reporting features that help you track expenses throughout your budget cycle. MPulse can help you group maintenance expenditures by “cost centers” that make sense to you. 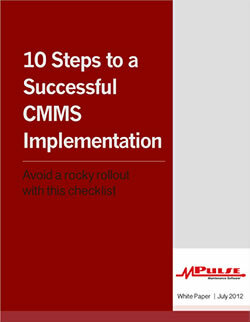 Avoid a rocky CMMS rollout with this checklist. Cost centers are intuitive groupings of equipment, rooms, buildings, or other assets that align with the way you think about tracking costs. As maintenance and repair dollars and labor hours are expended on assets in those cost centers, they accrue to the cost center. Identifying specific cost centers can open your eyes to where the money goes. MPulse's easy-to-use reporting feature can help you quickly produce status reports and documents giving details or summaries of your team's maintenance work. That gives you easy access to the numbers you need to make important decisions. You can create simple, easy-to-read reports in MPulse with just a few clicks. With solid data and accurate reports, your organization can make good decisions based on hard evidence, which will improve its ability to compete effectively and efficiently. Key performance indicators (KPIs) evaluate your success in the areas you care about, giving you a new level of insight on what’s going on in your department. 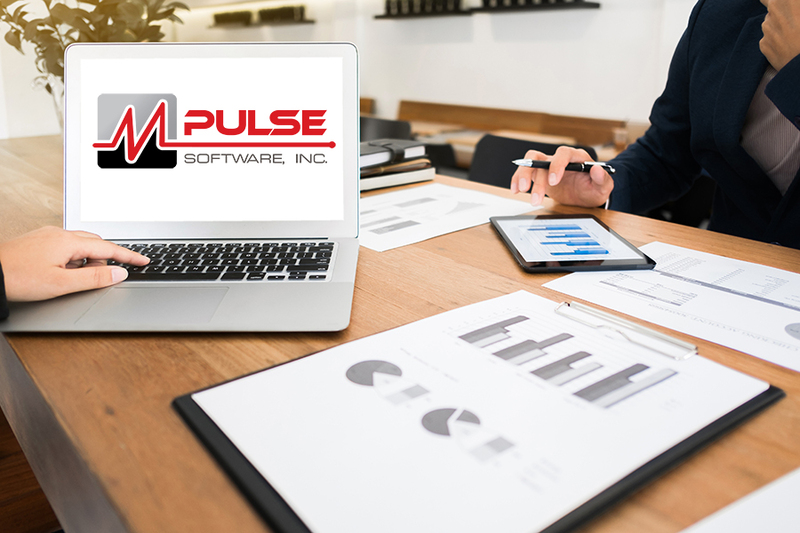 MPulse uses the data gathered in every work order to create meaningful KPIs that tell you about the effectiveness of your maintenance strategies. MPulse Maintenance Advisor Dashboard is a highly configurable “command center console” that puts your most important KPIs front and center, where you don’t have to dig for it. You decide what you need on Maintenance Advisor, and it’s right there waiting for you every time you sign in. CMMS software makes it easy to see if your maintenance budget is on target—and if it’s not, you can see exactly where to make changes. Next time, we’ll share how CMMS software can help with asset replacement forecasting. In the meantime, contact us with questions.